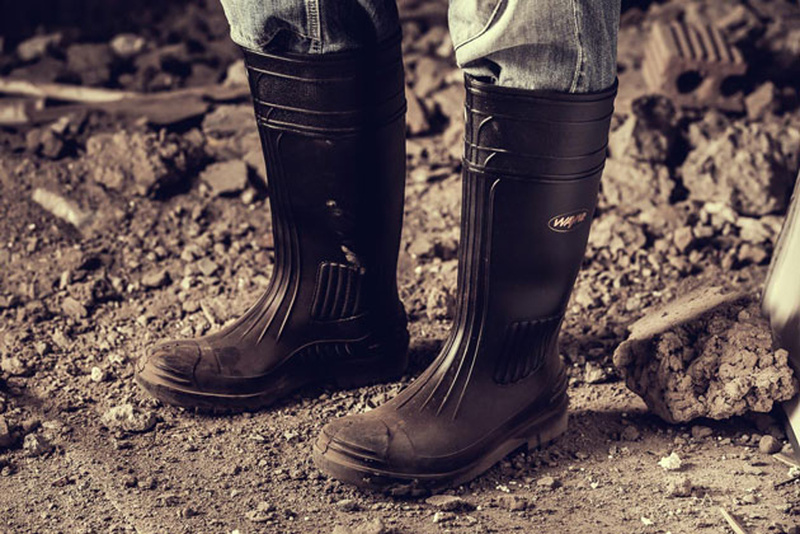 Wayne are South Africa’s leading injection moulded PVC and PU gumboot manufacturer. Impact Power Innovations were contracted by Wayne’s Plastics to investigate opportunities to enhance the quality of power within their world class facilities. Wayne chose dynamic real time power factor correction to deal with their specific loading which gave the desired results. The Elspec Equalizer, which achieves full compensation in 20milliseconds, is the ideal solution for the power quality problems faced in typical plastics plants where instantaneous compensation is required. The Elspec Activar, which achieves full compensation in 1 to 4 seconds, is the ideal solution for less dynamic loading where a slightly slower response is acceptable. As a result of intensive power quality measurement, analysis and application design, an Activar was installed at the Main Substation and an Equalizer was installed at the more volatile Stores Substation.